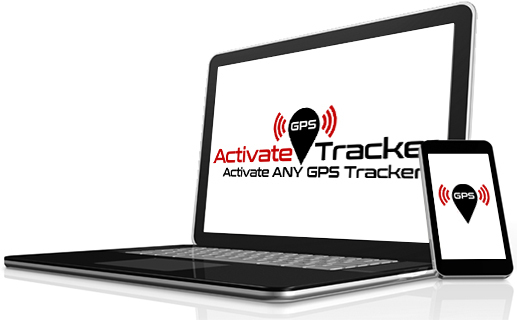 Activate GPS Tracker provides real-time tracking for any GSM/GPRS compatible device.We are partnered with all major cellular providers in the United States. It doesn’t make any difference whether your on a Sprint, Verizon, AT&T, T-Mobile, heavy network. Any nearby tower within range can send GPS data back to our servers to deliver what you need and when you need it. Our subscription plans are tailored to fit your business and needs. We offer technical support by phone, email, and live chat. Whether you are a buy here pay here car dealership or running a logistics operation with hundreds of trucks, we can help you get the best pricing using our data plans. Schedule a demo today or a short talk with one of our sales representatives.